IRANZ recently held our first-ever Junior Players Course for 11-13 year-old players. The content and method of learning is in a “bite-sized” version of our programmes designed for older, more developed players. 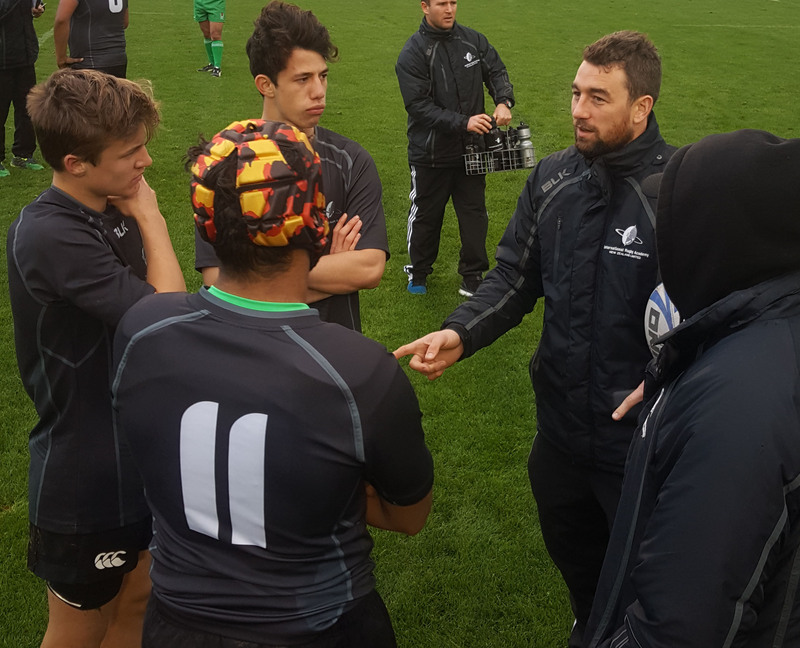 The Course programme focuses on individual skills and core techniques within the game; as well as the key attributes and characteristics required for individuals to progress through the junior grades. 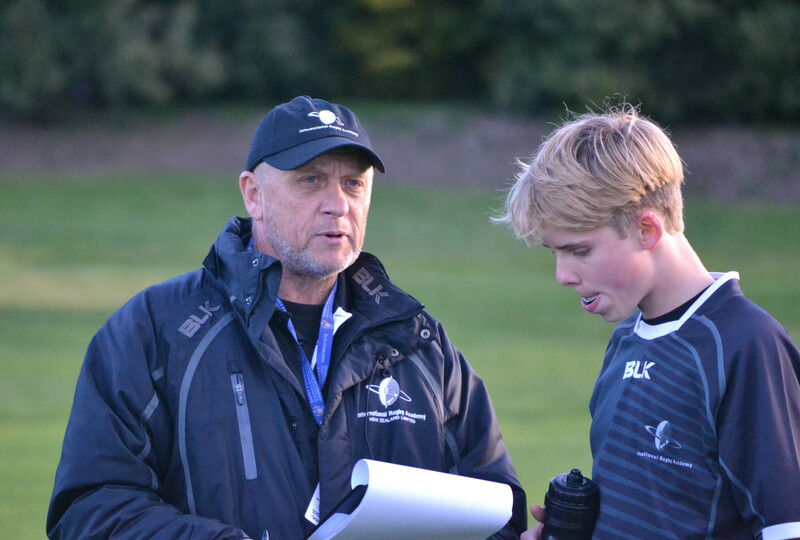 The Course is ultimately designed to provide players an opportunity to accelerate their learning and development as they move into their teenage rugby years. In what will simulate a mini professional-style rugby environment, players will be exposed to the importance of self-management and personal preparation. 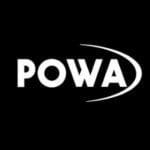 The programme will allow individuals to learn from and work with former and current coaches and players who have performed at the highest level of the game. 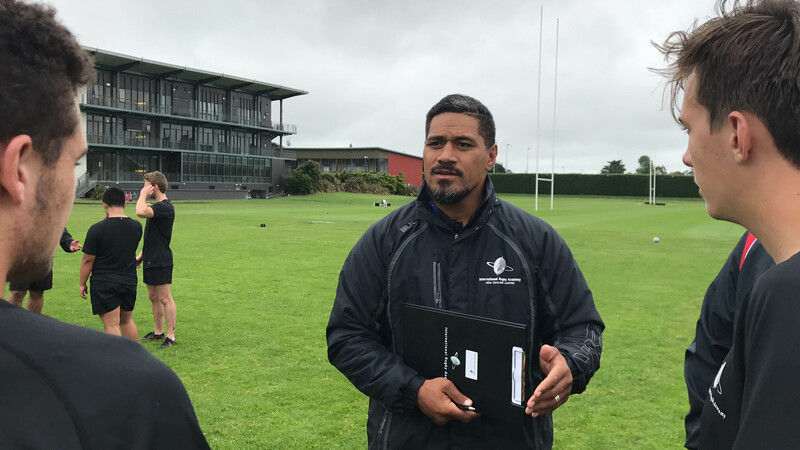 This means participants leave the programme – not only armed with advanced rugby knowledge, but feeling motivated and inspired to use the techniques and tools learnt on the course in their home environment. 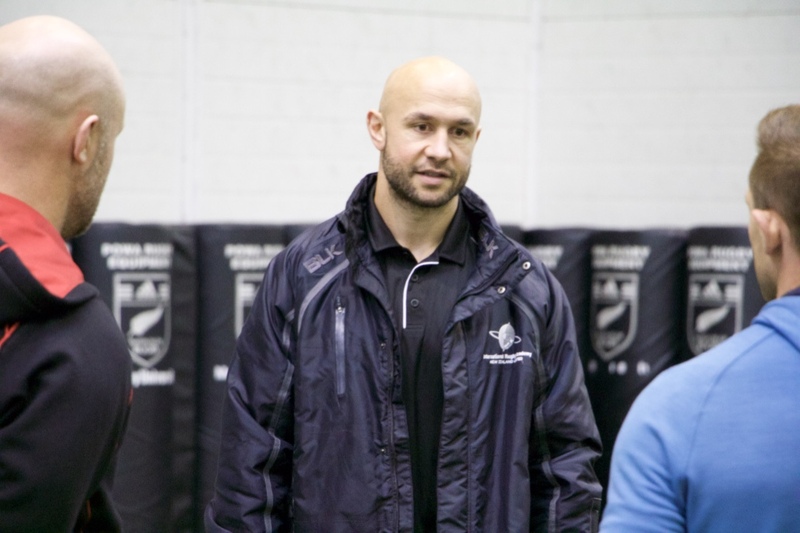 Each participant will receive personalised feedback on core rugby skills and other fundamentals of the game – in a written Course Assessment delivered by our expert Staff Coaches. Players will stay for 2 nights at the Massey Sport & Rugby Institute in Palmerston North – a world-class rugby facility that will give each participant a taste of what it’s like to be a professional player.